Select from the links below to review the menu of your choice. To read or download our complete "Meetings and Special Events" menu booklet as a PDF, click here! 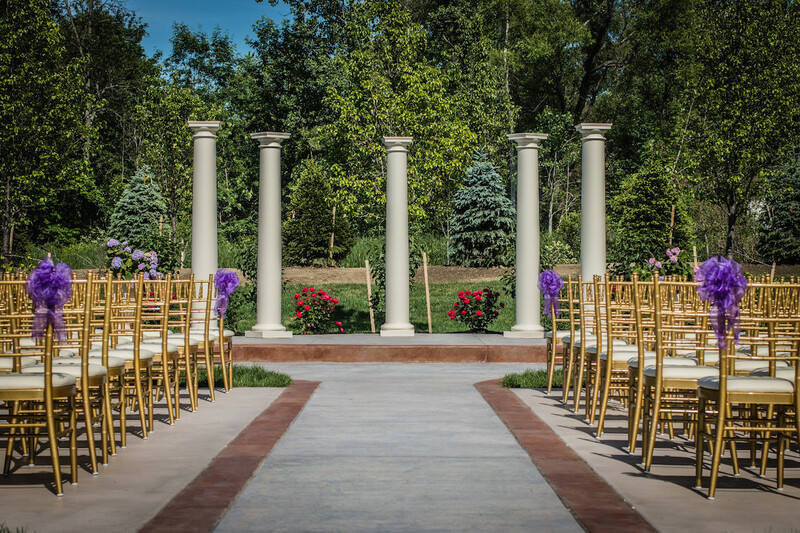 Thank you for considering The Columns for your upcoming special event! 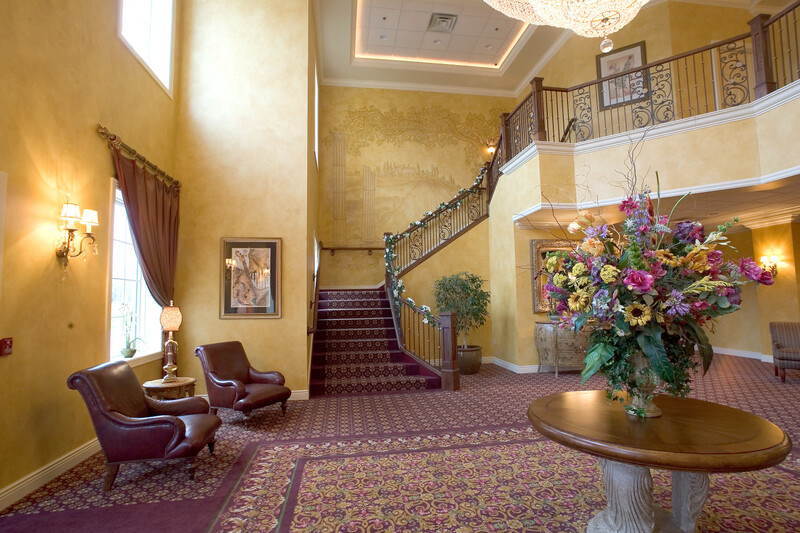 We are equipped to meet all of your special occasion needs from business meetings and seminars to showers and wedding receptions. 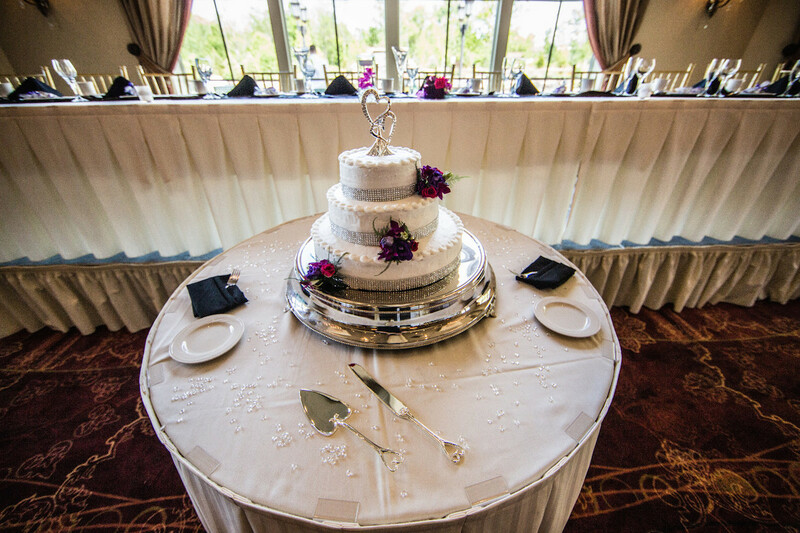 For weddings, please refer to our wedding menu page. 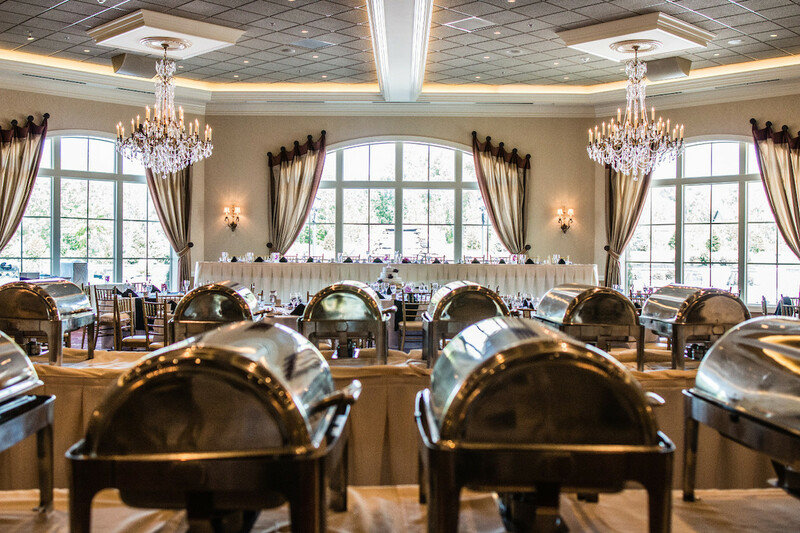 Our modern, tastefully decorated banquet facility can comfortably accommodate parties up to 160 guests, and up to 450 guests starting in 2015. 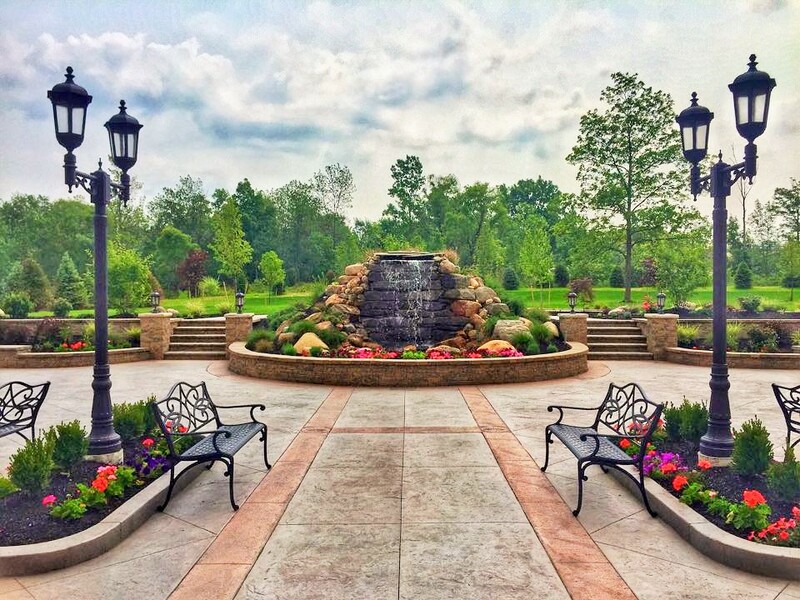 The Columns takes great pride in the quality of our food and service, and we look forward to assisting you in all aspects of your event planning. 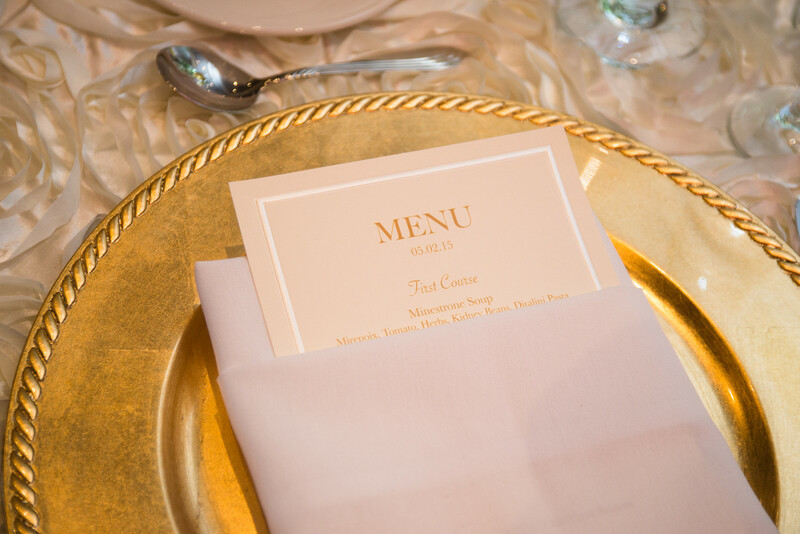 Please feel free to contact us to reserve a date, discuss your menu selections or to schedule an appointment or tour.